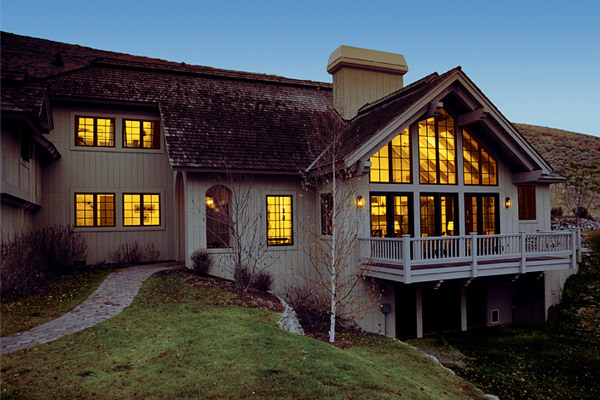 We have a wide variety of designs, colors and siding material options to suit any architecture. Siding isn’t just for looks anymore. 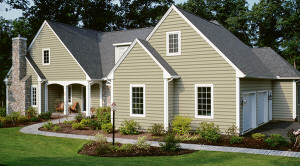 We have siding materials that not only look good, but create energy efficiency for a Greener Lower Energy Cost Home. 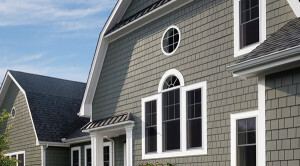 Pro Guard Roofing & Restoration has been providing quality siding, and siding installation to our customers for years. 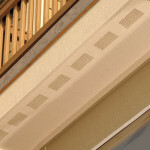 We pride ourselves in the quality material, and installation process your home deserves. We offer repair, enhancement, or a completely new wrap for your home. For more information or to receive a free quote, please contact us today. Vinyl siding is a wonderful choice for homeowners looking to reduce maintenance while increasing the energy efficiency of their homes. 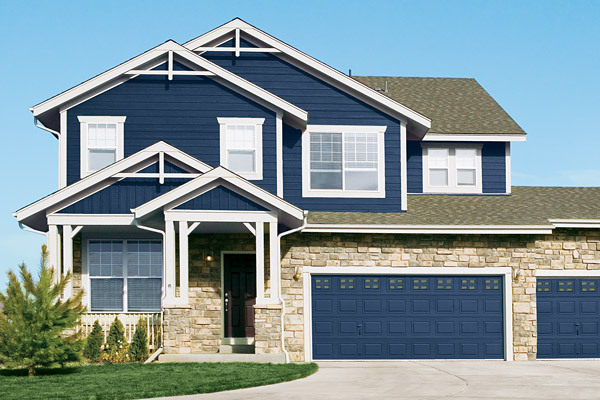 Over the years, vinyl siding has become very popular because of its ability to resist rot, lower energy costs, withstand the most severe weather conditions and increase resale value. 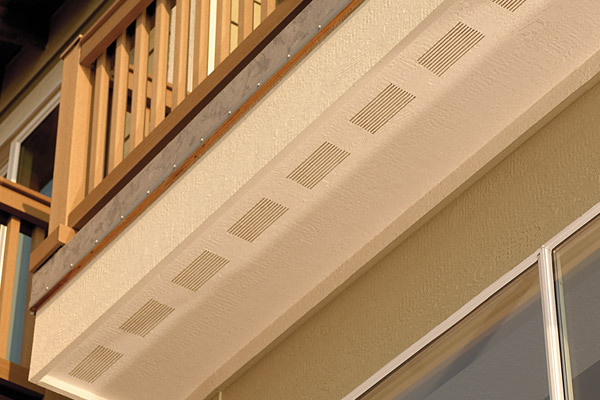 It’s often thought that aluminum or metal sidings are stronger. 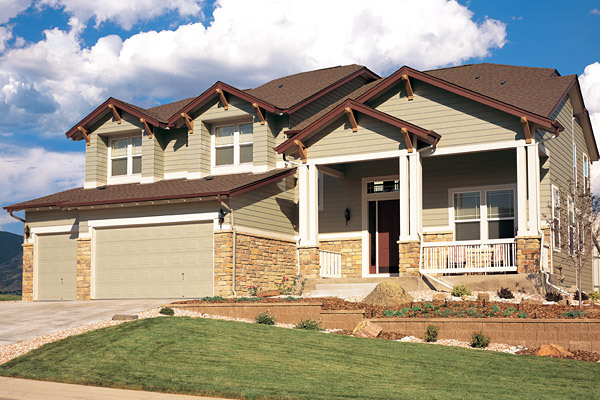 Fact is, today’s engineered vinyl siding is twice as thick and is manufactured with through color technology. 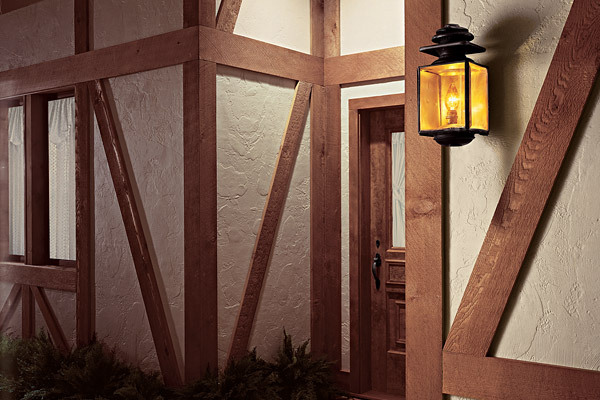 LP® SmartSide® products deliver all the warmth and beauty of traditional wood, plus the durability and workability of engineered wood. LP’s SmartGuard® manufacturing process actually improves upon nature, creating products that are engineered for strength, performance and protection against fungal decay and termites. 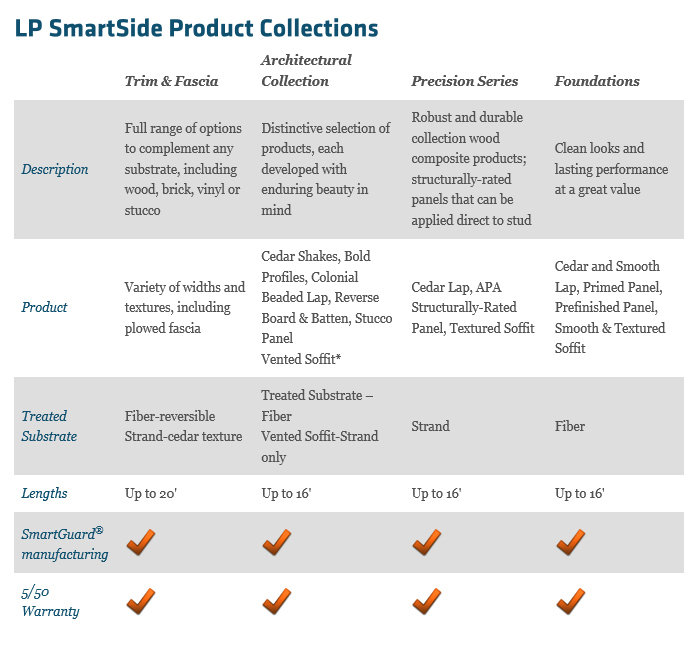 The LP® SmartSide® family features four distinct products and collections, all backed by an industry-leading 5/50 Year Transferable Limited Warranty. 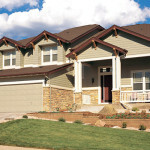 LP SmartSide Cedar Shakes are among the best-selling products within our distinctive Architectural Collection. 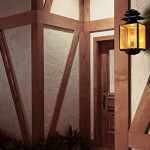 They offer an easy and affordable way to achieve the look of authentic cedar shakes, and they can be used on the entire home or as a decorative accent with any siding.